The LiveCore™ image processors deliver uncompromising video presentation experiences to high-end staging and premium system integration. 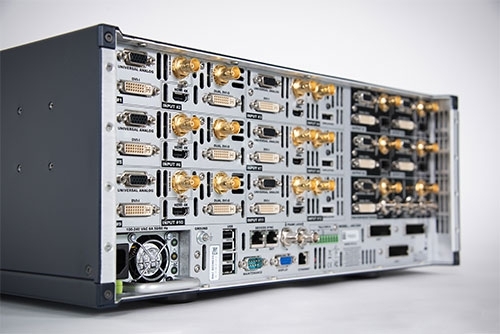 They combine heavy-duty design, state-of-the-art processing, versatile connectivity, expandable configurations and unrivaled ease of use to meet the needs of the most demanding applications. The LiveCore™ series offers flexibility through its support of different video standards and its versatile connectivity (HDMI, DisplayPort, DVI, 3G-SDI, SFP and universal analog). 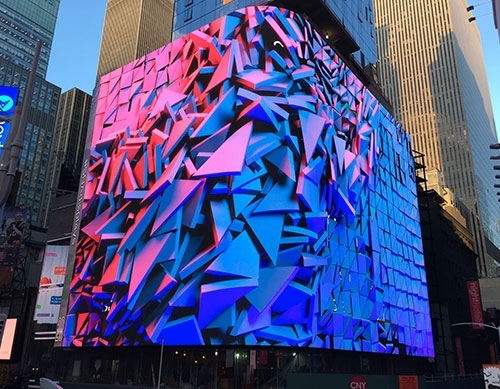 It also features state-of-the-art live processing and a rich 4K hardware package allowing creative display configurations such as multi-projector soft-edge blending or large scale video walls applications. We understand that you only get one chance to get it right during a live event. That’s why the LiveCore™ series has been designed to provide a robust and reliable hardware platform that you can rely on for all of your video processing and seamless switching needs. 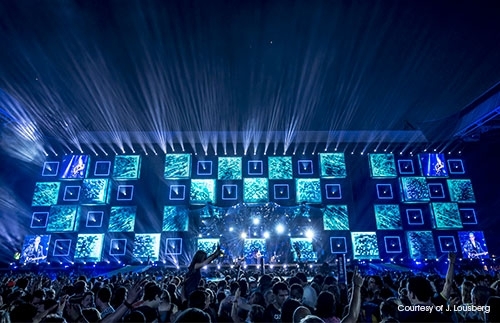 Road-hardened to survive tough live event environments and engineered for 24/7 heavy duty operation in mission-critical use, the LiveCore™ image processors are the ideal choice to drive corporate events, live performances, high-end theatre productions and permanent LED walls in stadiums. The LiveCore™ series features an elegant and easy-to-learn web-based user interface (Web RCS) designed to allow for the best ease of setup and to ensure flawless control of multi-screen presentations. The Web RCS offers unique features such as dynamic thumbnails of the connected sources and supports multi-operator collaboration. The LiveCore™ image processors offer IP (Ethernet) control via a standard TCP/IP socket connection supported by all major third-party control systems. 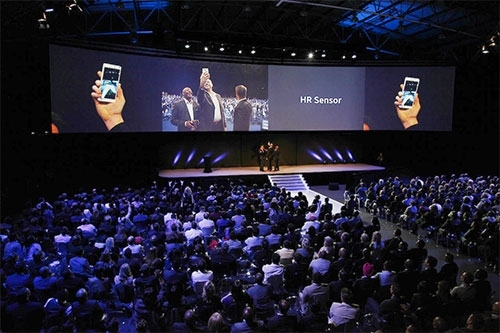 Additionally, they can be controlled by a comprehensive range of hardware control solutions from compact presets shot boxes to the powerful multi-screen event controller: Vertige™. 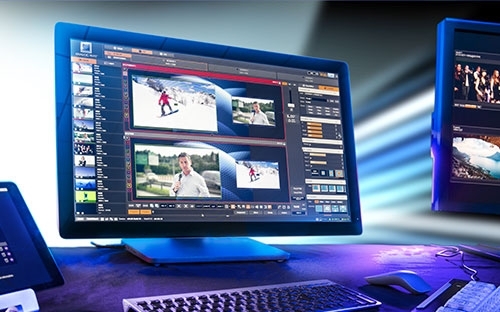 The LiveCore™ series offers many advanced real time processing features that you might only expect to find in high-end professional broadcast studios: true seamless switching on all layers, Cut and Fill, alpha-channel support, Chroma and Luma key, flying Picture-in-Picture as well as Perspective Layers, will help unleash all your creative potential. For larger events or larger display applications, two Ascenders can be linked via proprietary link cables. In this configuration, input/output capabilities are doubled without requiring any upstream splitter or any matrix router. To meet the needs of ever increasing pixel space requirements, multiple LiveCore™ chassis can be synchronized and controlled by Vertige™ or RCU to create a large ecosystem of Analog Way processing, scaled to any size you need from smaller live events to sophisticated multi-screen configurations or large-scale videowall applications with up to 96 AV outputs and hundreds of Picture-in-Pictures. If you are interested in learning how to boost your LiveCore™ product, see the accessories.